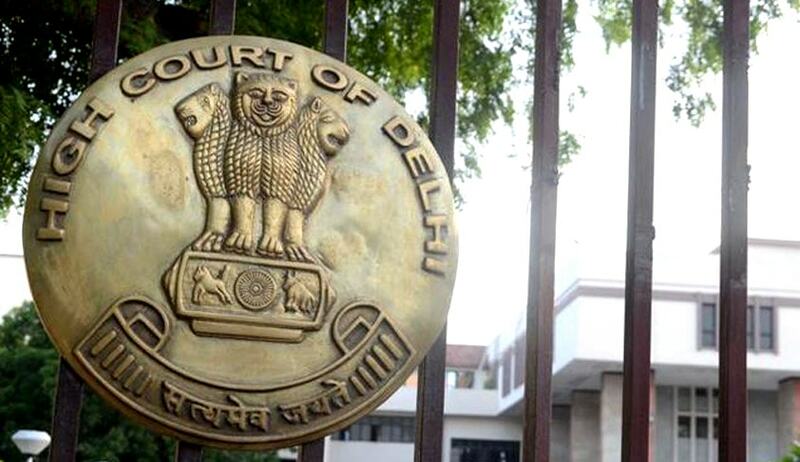 The Delhi High Court in Manoj Kumar vs. Pinki Rani has dissolved the marriage between the two parties as the wife raised false allegations against the husband of having an illicit relationship and demanding dowry. A bench comprising Justice Pradeep Nandrajog and Justice Yogesh Khanna held that nothing can be more painful to a spouse other than the allegations of adultery made by the opposite spouse. It is settled law that a charge of adultery is a serious charge and, if not proved, would constitute cruelty. The marriage of the couple was solemnised on February 19, 1995, but there were various issues between the parties as evidenced by the fact that appellant Manoj filed a petition seeking annulment of the marriage on the ground of cruelty in 1996. The application was withdrawn by Manoj on September 1, 2001, on assurance by Pinki to amicably live with him. Pinki never joined consortium with Manoj after she returned to her parental house in 1995 and, thus, didn’t comply with her assurance that she would re-join the union with her husband. The reason to withdraw from the consortium pleaded by Pinki was dowry-related harassment. Manoj was acquitted of the harassment charges in 2012. The court perused the evidence and found that Pinki failed to prove the charge of being ill-treated in her matrimonial house on account of dowry. This meant that the reason to withdraw from the consortium, as projected by her, was false.